1.The item is compatible with iPod Touch 5th Generation White. 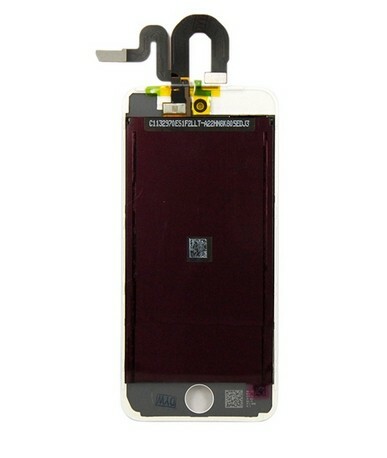 2.The LCD Assembly with Digitizer will be double tested before shipping. 3.It is used to Replace your cracked or broken front screen.